Bulletin Boards! 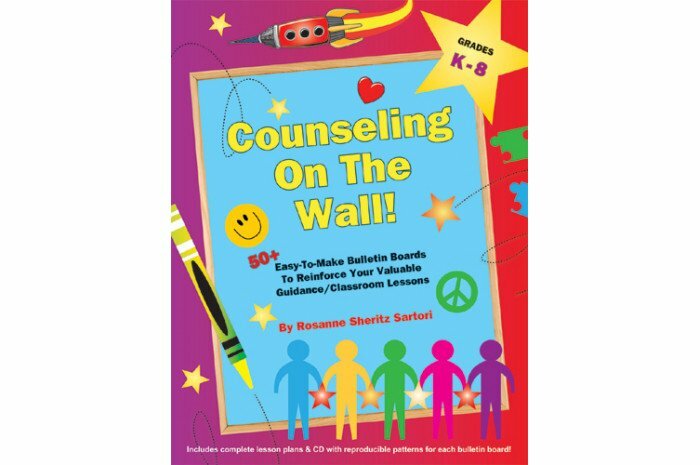 Whether you enjoy doing them or you don’t, Counseling On The Wall is for you. With thirteen topics to choose from, almost all visuals ready-to-print in color, a variety of borders at your fingertips, and a lesson guide for using the completed board in classrooms or small groups, you will no longer spend hours gathering materials and thinking of appropriate topics. 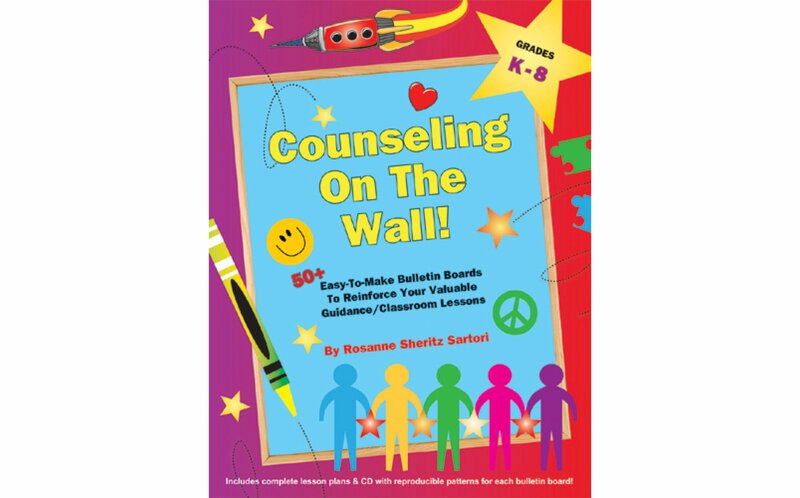 Includes ASCA Standards for each topic. System requirements for CD: Adobe Reader 5.0® or newer, Compatible with PC (Windows 2000 or newer) and Mac (OS 9.0 or newer).